Auto post, cross promote, schedule, automatically share your blog posts to social networks for the best times to post to profiles, pages and groups. Connect your WordPress blog to Facebook, Twitter, LinkedIn, Google+, Instagram, Pinterest, Reddit, Tumblr, Medium, Torial, Flickr, Diigo and Bloglovin. And, automatically share your post to all your social media networks in one easy step. Save valuable time and reduce the tedious work of manually sharing your blog posts on social media. Auto-post when you publish a blog post. 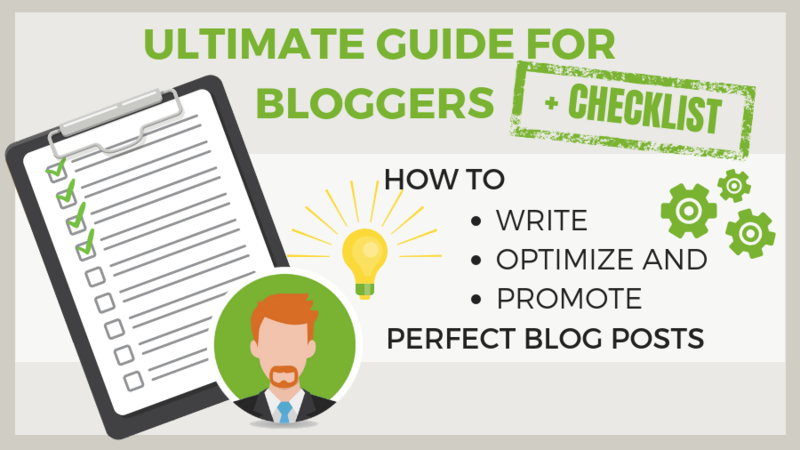 Cross post or cross promote your blog posts in just one single step. Re-share old posts, schedule the best times to post, share and re-share once or recurring. Blog2Social makes sharing and cross-promoting your blog posts fast and easy. Get more outreach in less time. Every social network has different options for promoting your blog post. 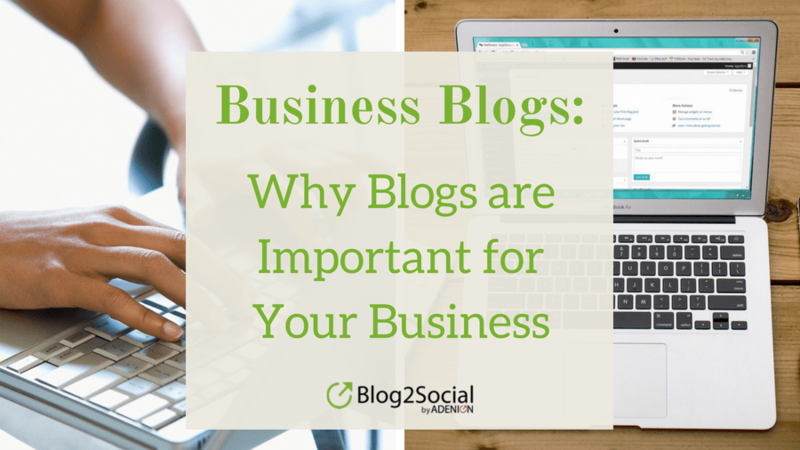 Blog2Social automatically converts your post into the best format for each network. A one-page preview allows you to optionally customize each post for cross-promoting, sharing, re-sharing or re-posting with individual comments, # hashtags, and @-mentions according to your preferences. Custom sharing with Blog2Social helps you to share your social media posts in an optimal format for each of your social networks. Every social network has its best times for activity and engagement. 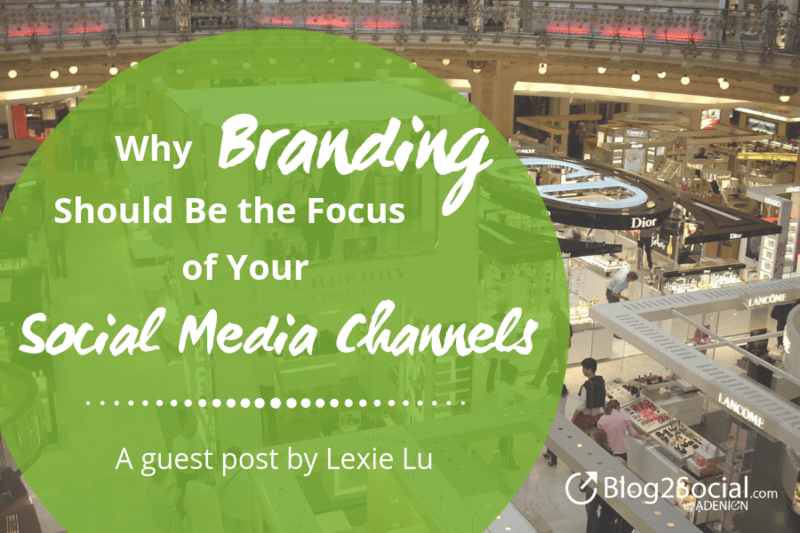 Share your blog posts, when your community is online. Blog2Social provides you with a ready to use social media scheduler for the best times to post on each social network. Or define your own custom time settings for your social media posts. Blog2Social shares your post even when you sleep. Schedule your social media posts with the Social Media Calendar. Change the date and time of your scheduled social media posts per drag and drop. Filter your social media posts per network and edit comments, images, titles, descriptions as well as hashtags and handles. Facebook Instant Sharing is a unique solution created by Blog2Social. It helps you keep on planning and sharing your posts on your Facebook profile after Facebook’s restriction to post on profiles with social media tools (learn more). With Facebook Instant Sharing we provide you with an alternative way to share your content on your Facebook profile or even on a friend’s timeline, in groups, events, on pages, or as private messages. Add @handles, tag friends, check in at a location, add emojis and activities or edit the privacy settings for your posts. Content Curation is one of the key strategies used in social media marketing. Sharing relevant third-party content will help establish your social media accounts as a valuable content resource for your particular field of expertise. Blog2Social allows you to share any content post you want to share with your followers on social media. Schedule your content curation posts to automatically fill your social media feeds with a consistent content mix of your own content and third-party content. Blog2Social Premium provides a fully-fledged social media tool to auto-post, schedule and cross-share blog posts on multiple social media accounts, pages and groups. Flexible licenses for corporate blogs and multi-user sites. If you check “enable Auto-Posting”, Blog2Social automatically shares your post as soon as you publish your blog post. Or, select a specific date and your scheduled times to share your post at the best times for each social network. Auto-posting works for your scheduled blog posts, as well. Click on “Custom-Sharing & Scheduling” to individually customize your social media posts in one easy step. Blog2Social provides a one-page preview editor to customize texts and comments and to schedule your posts for the best times to post on your social media networks. Everything you need to know about the best times to post on social media, how to share, when to share and what to share for each social media network.